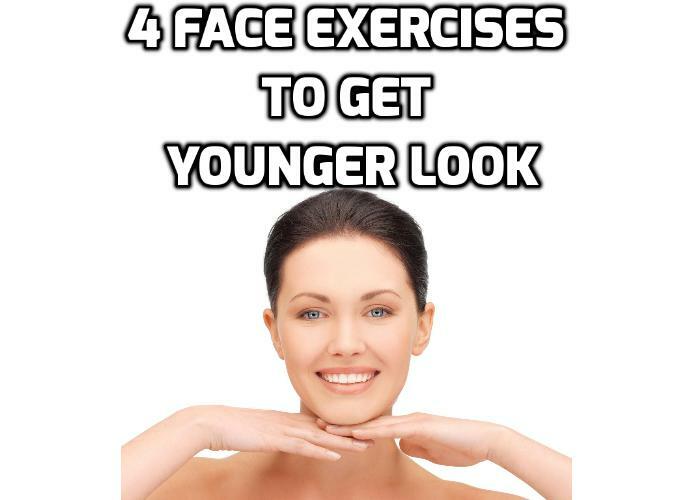 It also revs circulation so more oxygen and nourishment reach cells to stimulate collagen and elastin production, reducing wrinkles.” Do the following face exercises once daily to look up to 10 years younger by the end of the month! Face Exercises Tip #1 – Nix forehead furrows. Activating the frontalis and occipitalis muscles (which draw the forehead up and down) reverses the deep wrinkles that form above the eyebrows as a result of repetitive facial movements. Try it: Place your hands on your forehead, fingers facing inward, and spread your fingers between your eyebrows and hairline. Applying light pressure, gently sweep your fingers outward (hands pulling away from each other) across the forehead. Relax and repeat 10 times. 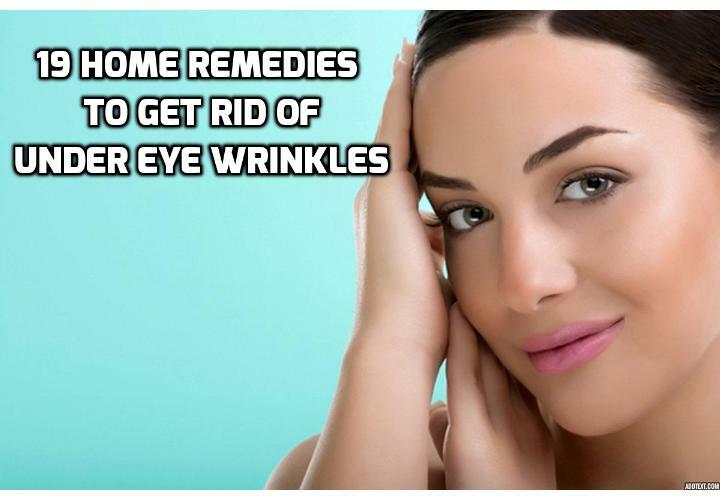 Face Exercises Tip #2 – Smooth crows-feet. Exercising the orbicularis oculi muscle (which surrounds the entire eye) strengthens the area to help lessen the look of fine lines and prevent new creases from forming. Try it: Put your middle fingers together between your eyebrows, then apply pressure to the outer corners of your eyes using your index fingers. Look upward as you squint your eyes, then relax and repeat the process 6 times. To finish, squeeze your eyes shut for 10 seconds, then relax. Face Exercises Tip #3 – Diminish laugh lines. Strengthening the orbicularis oculi muscle (which, in addition to surrounding the eye, runs around the mouth) helps reduce laugh lines and firm up cheeks and jowls. Try it: Cover your teeth with your lips and make an O with your mouth. Keeping teeth covered, smile as widely as you can; release and repeat 6 times. Hold the smile (with teeth covered) and place your index finger on your chin. Tilt your head back and move your jaw up and down. Repeat twice; relax. RELATED: How to Get Shiny Hair Naturally? 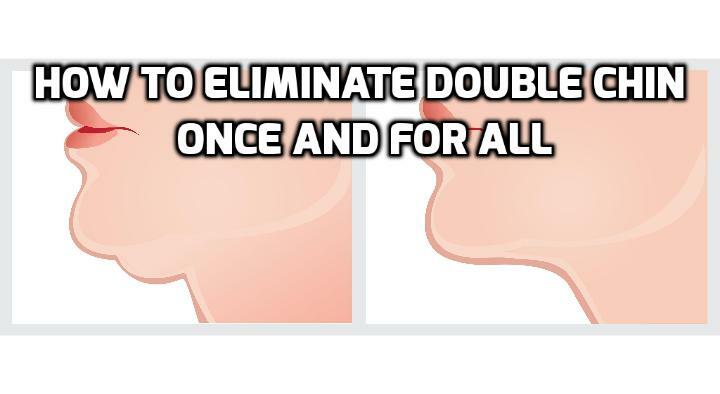 Face Exercises Tip #4 – Shrink a double chin. Firming the platysma muscle (located under the chin) tightens and lifts skin to reduce a double chin and turkey wattle. Try it: Place your fingers on the top of your neck (just under your chin) and lightly stroke the skin down while tilting your head back. Relax and repeat twice. 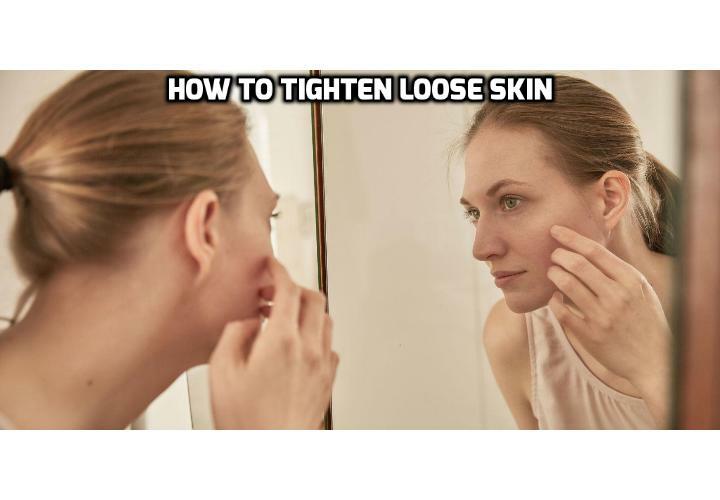 Next, place your fingers on your clavicle, jut your lower lip out as far as possible and tilt your chin up as you pull the corners of your mouth down. Hold for 4 deep breaths, then relax.